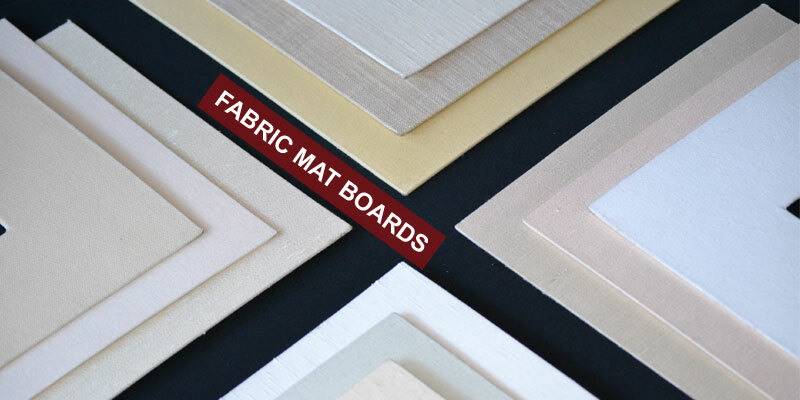 With thousands of Mat board options available, there is bound to be a perfect choice for your piece. Our designer's goal is to rule out the unsuitable and offer the possible options for further consideration. We believe that the client's input is crucial in achieving the best result, and here is where the fun begins. 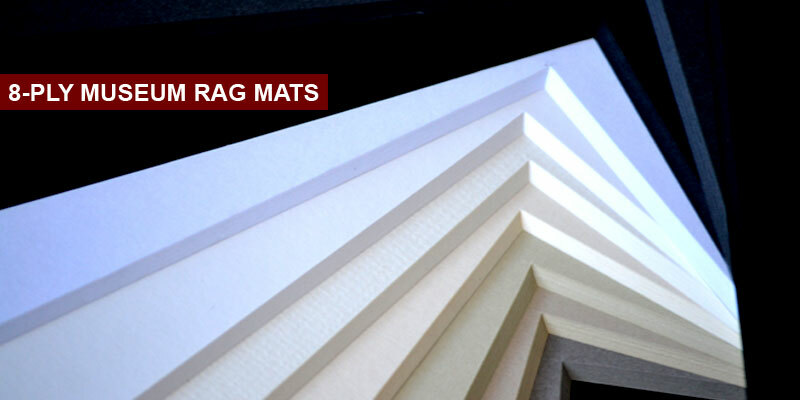 Besides the usual regular mat boards, we also offer acid free mat boards, and fabric mats in many thicknesses . We also design and produce French Matting (where water color wash panels and lines are created on 100% Rag Mat board), and English Matting ( The original mat concept created in England, where the glass is painted on the reverse side). 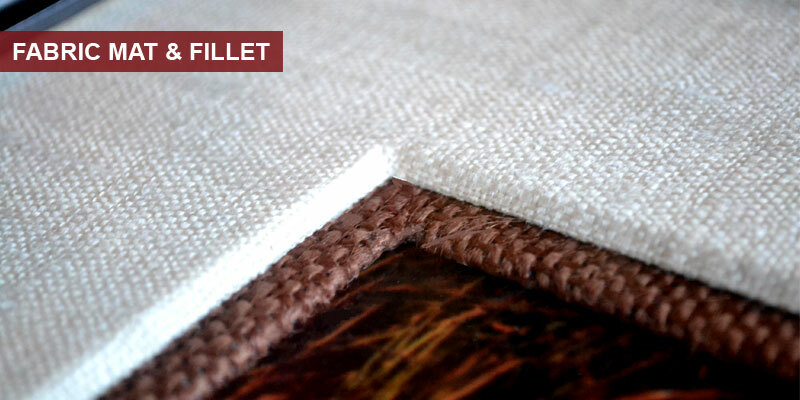 We offer replacement or restoration of such rare mats. 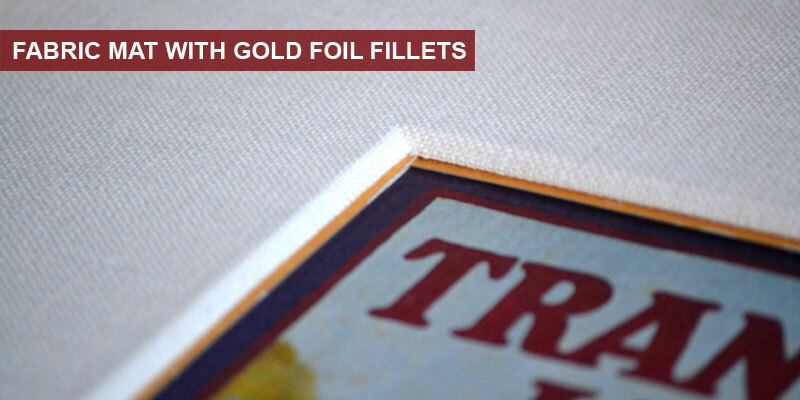 Fillets come in a variety of materials and their effective use is crucial in enhancing your artwork. 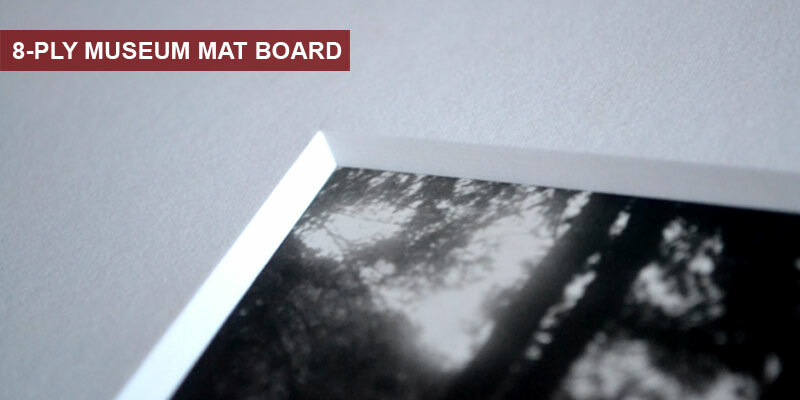 Mat board fillets, custom foil fillets are offered along wooden fillets. 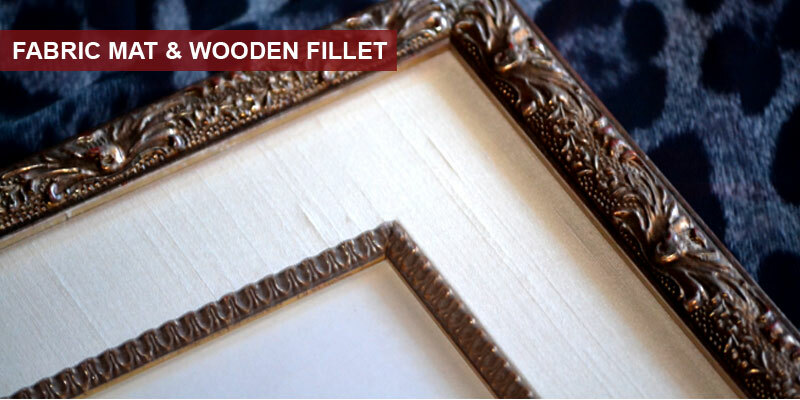 Wooden fillet can be custom toned to match the frame where ever necessary. We have the capability of creating a thick bevel as a fillet and gild it in either 22 Karat or other non precious metals to match and enhance your art. Having gilded the thick bevel, the mat board's face is then covered with a suitable fabric revealing only the gilded bevel.